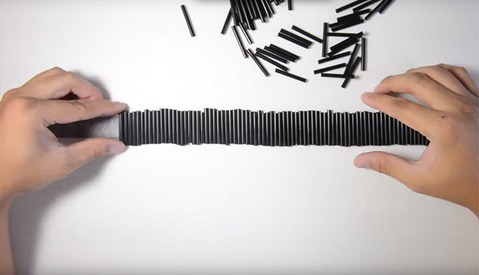 Photographer Davin Lavikka released this short and neat video documenting the shutter sounds of several popular camera's. 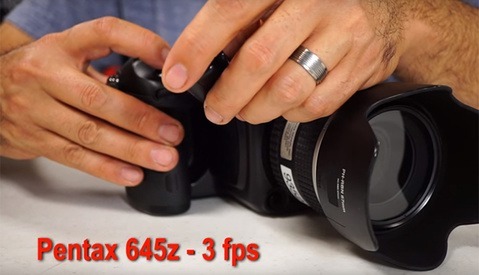 It's a great comparison for those photographers who have a legitimate concern over shutter noise. The video also showcases the Olympus silent shooting mode, which as seen in the video, is virtually inaudible. Stress is a killer. I’m sure you’ve heard that before. Study after study after study all concludes that stress can lead to a whole slew of nasty consequences. It would then stand to reason that it is in our absolute best interest to reduce it as much as possible. Anyone who has chosen to make their living as a photographer, however, will tell you that this is harder than it appears. The classic straw grid for speedlights; it might be one of the most attempted DIY photography projects. 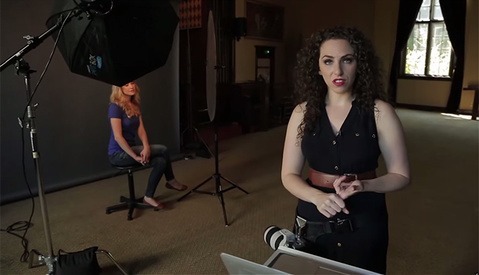 It's a popular project because it works well, it is cheap, and it is incredibly easy to make, but one clever photographer has found an even simpler way to make on of these popular modifiers. Check out this easy to follow video for step by step instructions. A sense of adventure has always been a common trait among photographers especially those who photograph landscapes. This sense of adventure often takes us to some interesting and remote locations. Well now there is an app that allows you turn those remote destinations into a scavenger hunt for other adventurous souls to find. 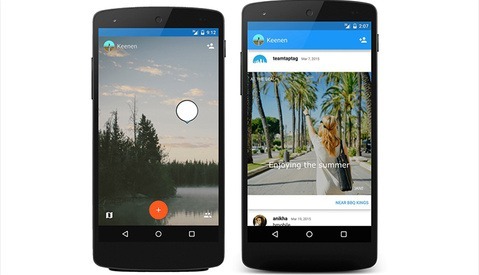 TapTag allows you to leave a photo "postcard" of the location you visit for others to find. We live in a world of shared experience. It is no longer enough to simply enjoy a moment; it must be documented so that others know you were there and that in fact you did have a good time. 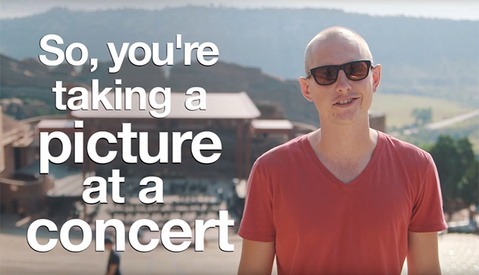 This is more so popular with the younger crowd and as a result concerts have become one of the most popular venues to find the selfie and the Snapchat. Filmmaker Woody Roseland has put together a hilarious video to help you achieve a clean, simple, and effective result. That is of course if you'll even bother. Every year the MacArthur Fellowship announces the winners of its $625,000 grant and among the 24 they have chosen for this year is a photographer by the name of LaToya Ruby Frazier. LaToya has been documenting her small hometown of Braddock, Pennsylvania for the past 12 years and it has resulted in some very large accolades. 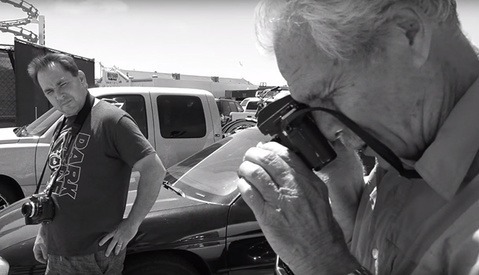 John Free, for those that don't know, is considered one of the great street photographers of our time. His ability to capture the human spirit in a split second is uncanny. 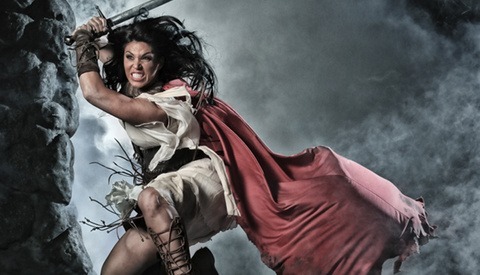 Here is a 10 minute video of a private lesson that was given to Ted Forbes of The Art Of Photography. It is full of helpful advice and inspirational lines for photographers of any genre. 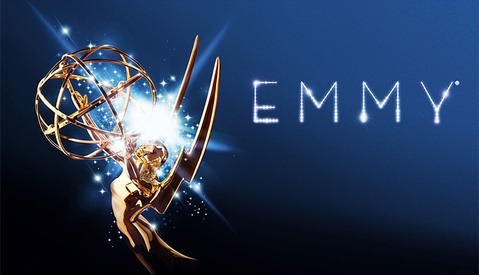 The Emmys are one of the largest award ceremonies in the world and the logistics behind its production and broadcast are vast. USA Today has put together a wonderful video showing us what goes into photographing at the Emmys. This is a great behind-the-scenes look at what it takes to shoot with such an exclusive and fast paced event. A while ago we reported that Canon has come out with a new camera geared towards shooting at extremely high ISO. 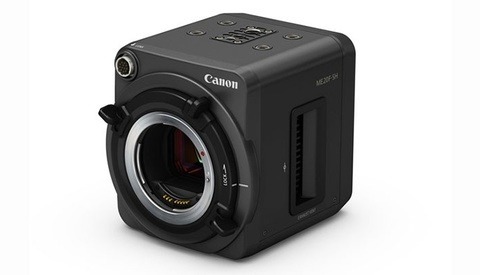 The new ME20F-SH from Canon can shoot in full HD at over 4,000,000 ISO. Now Canon Japan has released some promotional footage to show us what we can expect from this new camera and these new possibilities. The darkroom has been replaced with Lightroom these days and many of today's photographers do not have the experience of processing their own prints the old fashioned way, much less anything larger than a common size. Here is a video from Norwegian photo assistant Oystein Gronvold which shows the process of producing a large 4x5 foot print in the darkroom. An influx of talent naturally creates more competition and offers your client more choice. That choice ultimately leads to lower odds of you landing any given job. 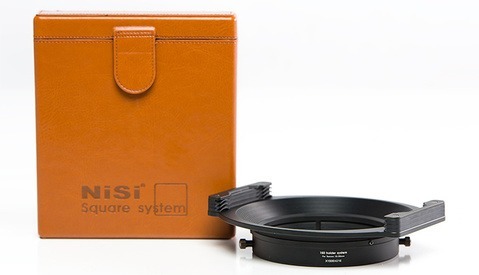 It would be very easy to look at the current state of photography and blame it on a numbers game, but then, you wouldn’t be entirely correct. Getting human subjects to feel comfortable and to emote in front of the camera is always a challenge. We deal with a variety of personalties which can prove hard to manage when you have all the other things such as lighting, camera settings, and composition to think about. Lindsay Adler has put together a list of 5 crucial steps to help get your subject relaxed from her years of experience. There is a movement by the name Project Harpoon, or more recently Operation Harpoon, with the sole purpose of finding images of plus-size celebrities, models, and regular folks, then editing the image to make the people from the original image a skinnier version of themselves. The images are generally accompanied by some rather crude comments to the effect of "Isn't that better?" The creators of this movement claim they are doing this to "help misguided women." 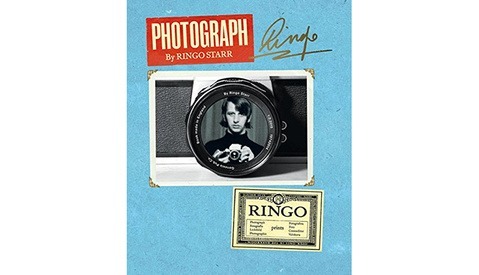 Ringo Starr, of The Beatles fame, had a recent interview with Conan O'Brien where he took a few minutes to talk about his photo book titled "Photograph". The book features never before seen images from his childhood as well as his time with the Beatles. Many of the images contained in the book are taken by Ringo Starr himself which offers an intimate and inside look into Beatles Mania and the boys that made history. 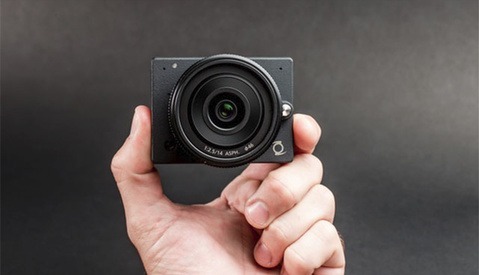 Z Camera is a new startup that has come out with a camera they call the E1. What makes the E1 so special is that it is the smallest micro four thirds camera at the present moment. It shoots 16MP stills, offers 4K video recording, and has incredible low light performance. All in a package not much bigger than a Go-Pro. There has been a lot of fan fare about the recent legislation that allows nationwide marriage for gay couples in the USA but not everyone is happy or excited. 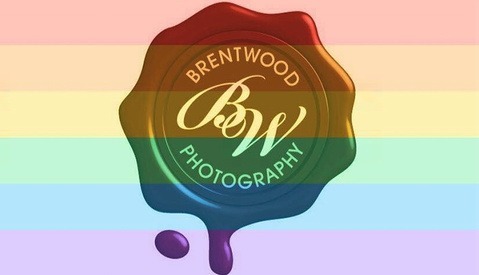 One photography business has been the target of this intolerance when their support of gay marriage resulted in a cancellation request from a wedding client. The response they provided was perfect. 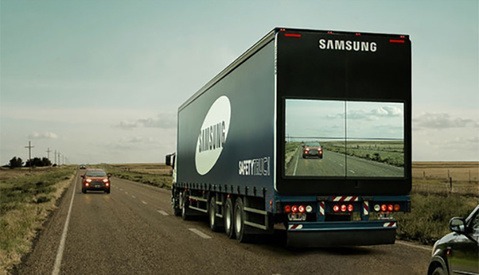 Samsung is currently testing a prototype truck in Argentina fitted with a camera on the cabin and a live view display in the rear. The purpose of this is to help drivers safely pass trucks; a task which often proves difficult and has resulted in many accidents. This is quite an ingenious and innovative way to solve an every day problem and to help save lives.